Comments: Not cold hardy. 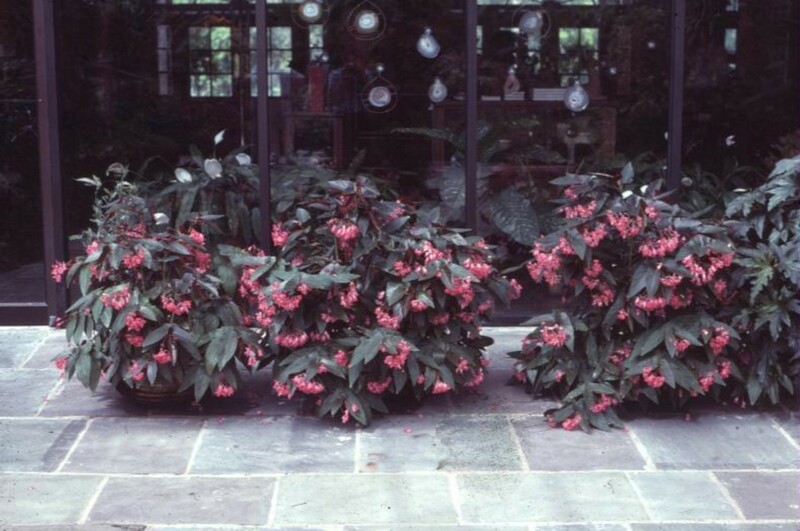 Blooms year round, when kept at warm temperatures and moderate levels of light. Bacterial leaf spot sometime a problem. One of the most popular of the larger leaf begonias. Makes an ideal container plant that blooms over a long period.